With an increase in demand for transparency along the entire supply chain, the tightening of food safety regulations, and the changing landscape of food safety in general, the need for technology-based solutions in the food and beverage industry is greater than ever. 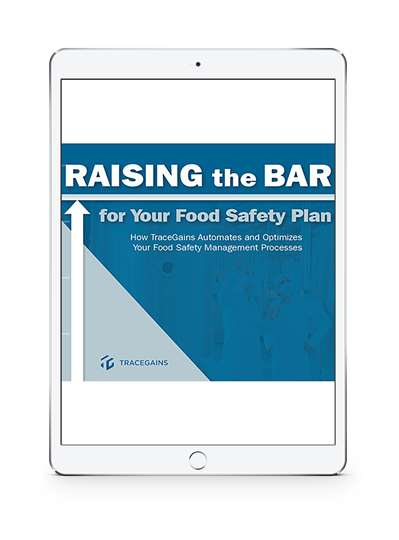 As food safety management systems are growing in breadth and complexity, the data required to adhere to food safety requirements is skyrocketing. Automation of critical food safety management tasks can significantly improve the effectiveness of your food safety systems by refocusing personnel resources, and enabling the utilization of material and process data to drive preventive approaches for ensuring food safety.